We are excited to announce that Tanner Cornell is our new assistant director for the marching and pep band! Tanner brings a wealth of music and marching knowledge to the A.C. Davis Band instructional staff. Tanner will primarily be oversee the visual program at Davis. We would also like to thank Rob Nelson for years of service to the Davis Band Program and wish him and his wife the best of luck on their new adventures in Louisiana! 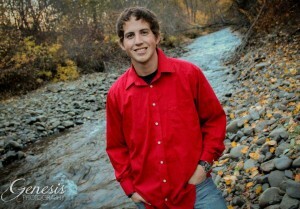 Tanner Cornell is a native of Eastern Washington and a graduate of Pasco High School. After being involved in the band programs in Pasco from 5th grade through high school he continued playing at Columbia Basin College in Pasco. It was here that Tanner got involved in Drum Corps, and started marching with the Blue Knights from Denver, CO for three years. 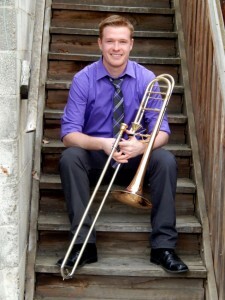 After his age-out year, Tanner continued touring with drum corps as an instructor for Spokane Thunder, Blue Knights, Crossmen, and Columbians. Tanner also assisted in starting the marching band at Chiawana High School. 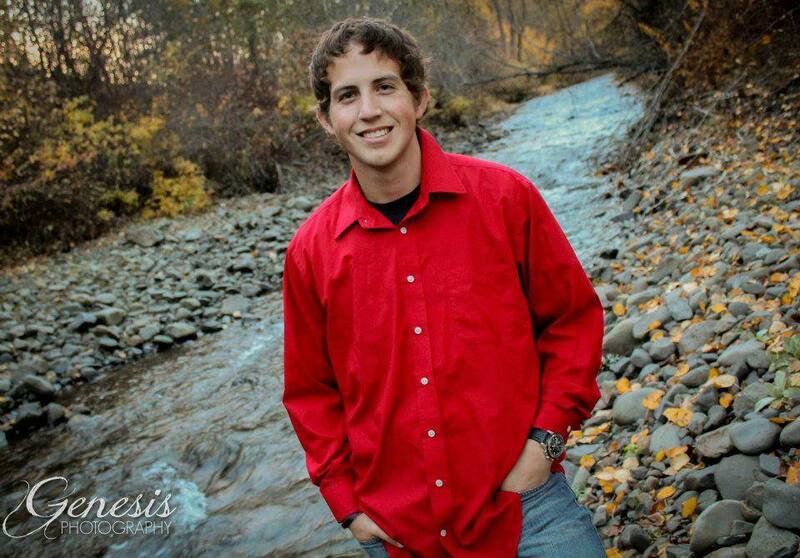 Currently, Tanner is working on his Bachelor’s in Broad Area Music Education at Central Washington University and is set to graduate in March of 2016. 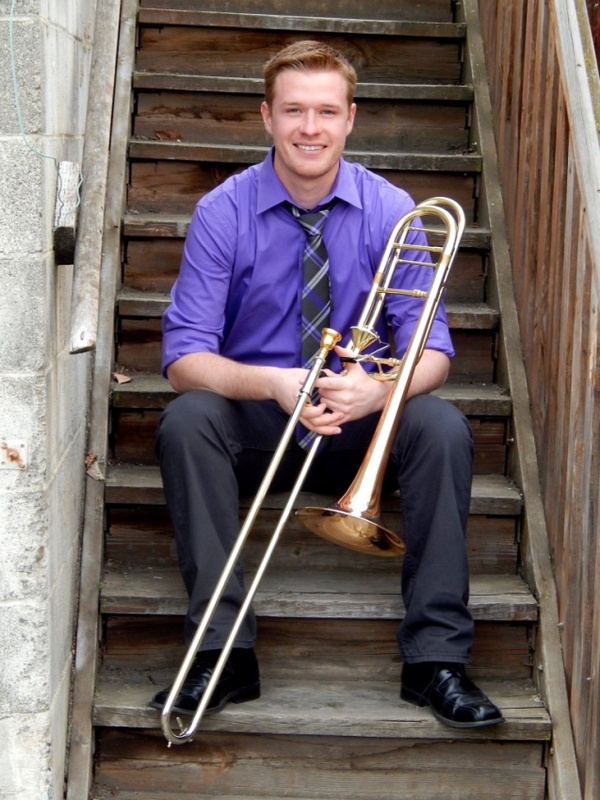 As a trombone player he plays in numerous groups at Central including the Wind Ensemble and Jazz Band 1. He is also is currently a drill writer for the Central Washington University Marching Band, and on staff with the Columbians Drum and Bugle Corps. Tanner is excited for the opportunity to help instruct the marching band at Davis High School this year! WSU Wind Festival Judges Comment have been added to the members section, and Reference Recordings for all 8 SWE pieces have been added as well. Welcome to a brand new year. Please find below your syllabus and carefully read through it! 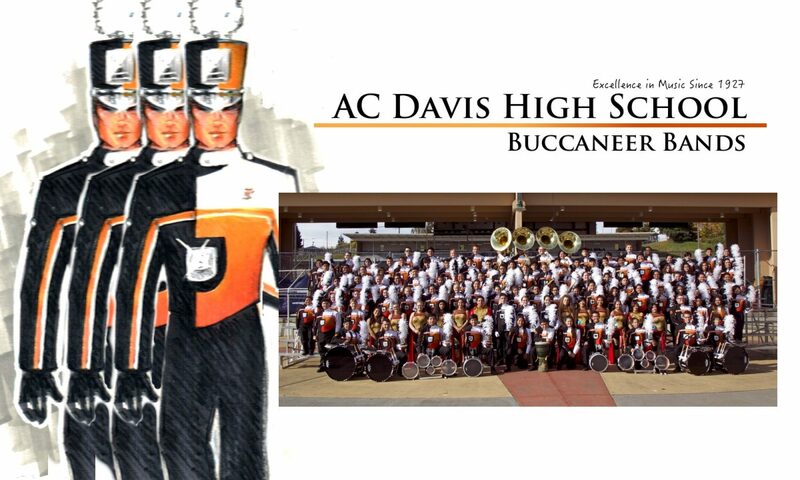 To begin the year, the bands will rehearse in the Davis High School Lower Gym. This Week in the Buccaneer Bands…. FREE! everyone reading this is invited to come! Here is the press release, WE NEED EVERYONE TO SHOW UP AND SUPPORT. This event is located across the street from the bank, car wash, and band room. This will be an opportunity for staff, parents and community members to hear about the current plans for the modernization of the Davis High School Performing Arts Facility, and to provide input regarding possible future options. $40 for Pullman Trip due for Wind Symphony members. DRUMLINE ONLY, dress is jeans and orange band tee. Pep Band Rehearsal. 2:45-3:45 New music will be passed out. Attendance will be taken promptly at 2:45. If you have a class/sport conflict, tell Mr. Conrad. It is expected that you get music promptly after school regardless of conflicts throughout the season. ORANGE BAND REQUIRED, dress is jeans and orange band tee. ALL BAND REQUIRED, dress is jeans and orange band tee.